If the osteoarthritis of the joint is not yet at an advanced stage, it can be treated conservatively with the aid of special shoe inserts, medications for pain and to strengthen the cartilage, and weight loss. However, these methods will merely reduce the pain caused by the osteoarthritis and slow the cartilage degeneration. Osteoarthritis itself cannot be stopped or cured. Physiotherapy, lifestyle changes including sports, weight management, diet, etc. Hyaluronic acid is a synthetic lubricating fluid that can be injected into the joint in a procedure known as viscosupplementation. This reduces the friction on the damaged cartilage surface, making it easier to move the joint. The lubrication also reduces irritation of the joint, which decreases osteoarthritis-related inflammation. This in turn reduces the pain of osteoarthritis. The results of the injections vary, depending on the stage of the osteoarthritis. Many patients are able to regain a high quality of life through hyaluronic acid injections. Initially, two injections are administered, one week apart. This is carried out here at our practice. The effect of the injection lasts for some time. However, it can be repeated at any time if the response is good. This treatment is not covered by health insurance as not all patients respond equally well to the injections. The price of a hyaluronic acid injection is approximately CHF 130.00. Approximately 15 ml of your blood is collected for this treatment. The blood is then immediately processed to increase the concentration of various proteins that inhibit inflammation and osteoarthritis. These therapeutic proteins are primarily found in the platelets, which are a normal component of blood. The purified concentrate known as platelet-rich plasma (PRP) is then immediately injected into the affected joint. The body’s own healing factors secreted by the platelets lead to reduced inflammation in the joint, support tissue healing and improve joint lubrication. Many patients find that this treatment using their own blood results in significantly reduced symptoms of osteoarthritis. Initially, three injections are administered, each one week apart. This treatment is also carried out here at our practice. The effect of the treatment lasts for some time. The treatment can be repeated at any time if the response is good. The cost of PRP is not covered by health insurance. 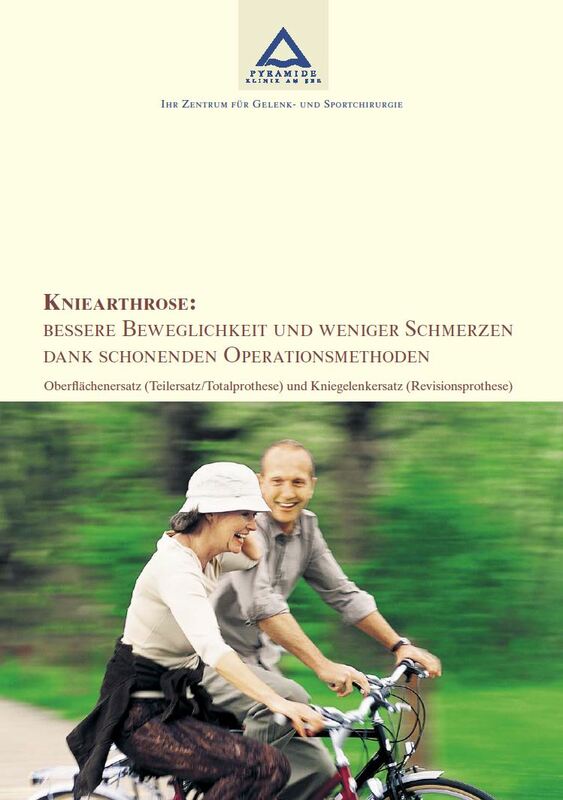 The price of a PRP injection is approximately CHF 150.00. 8 a.m. – midday and 1 – 5 p.m.